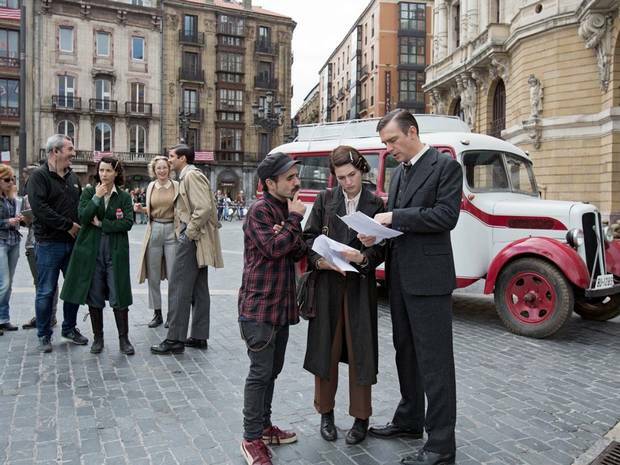 A film about the bombing of Gernika, appropriately entitled Gernika, is currently being shot in Bilbao. As opposed to other films about the Spanish Civil War, this one focuses entirely on the city of Gernika and that fateful day in April. 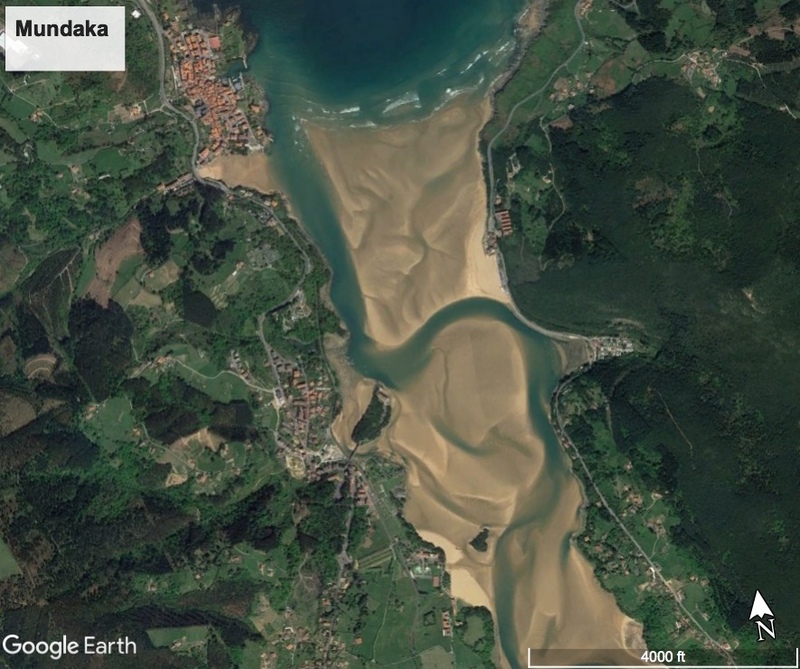 Likely you’ve heard about the Basque presence on the eastern Canadian coast. Red Bay is the heart of that historical activity. 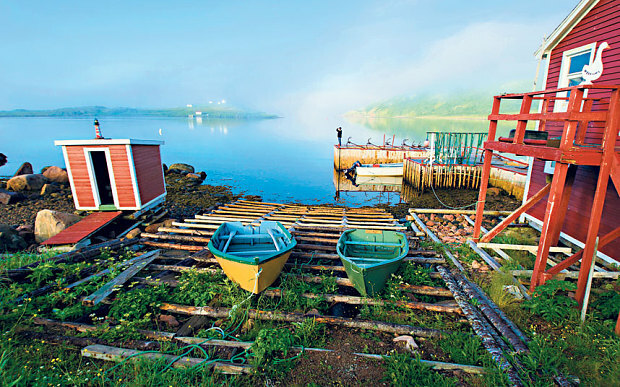 Red Bay is both a Canadian National Historic Site as well as a World Heritage Site, as designated by UNESCO due to the various archeological finds related to the Basque whaling operations in that area that have been discovered since the 1970s. I’m admittedly biased in my “coverage” of the Basque Country, tending to focus on hegoalde where my dad and my mom’s grandparents are from. 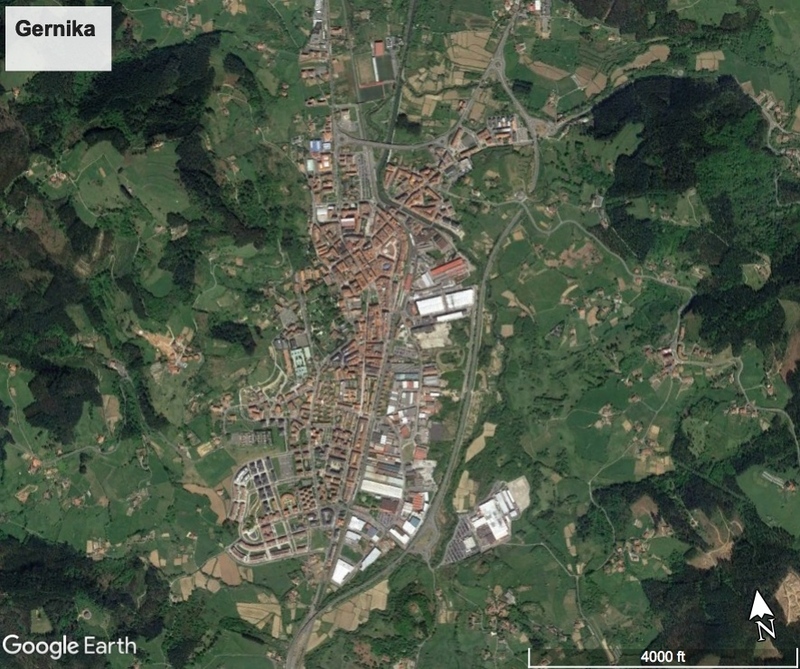 Of all of the time I’ve spent in the Basque Country, the vast majority of it has been in hegoalde. I’ve spent, at most, maybe 3 or so days in iparralde, most notably a couple of nights in Baiona with my wife a number of years ago. That said, the French side has much charm of its own and is certainly not to be forgotten. This article from the New York Times reminds us of that. I’m not quite sure what Be Basque Talent Network is exactly. It seems to be a LinkedIn for people with a connection to the Basque Country or any interest in Basque. 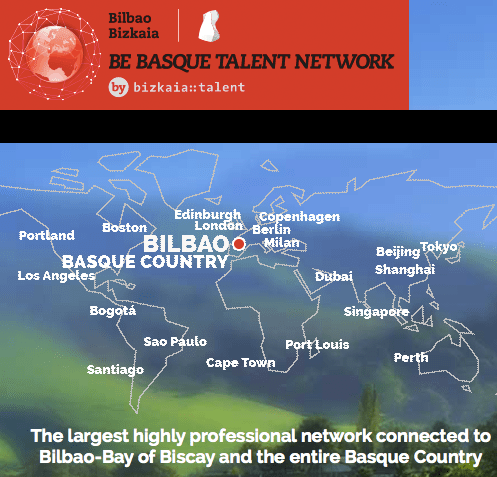 The reason to join it is, as stated on the website: To be part of the largest network of top professionals from over 75 countries around the world who are or wish to be linked to the Basque Country, regardless of origin. If you are a professional wishing to have stronger ties to the Basque Country, this might be useful. Previous PostBasque Soccer Friendly RescheduledNext PostDid you know…? 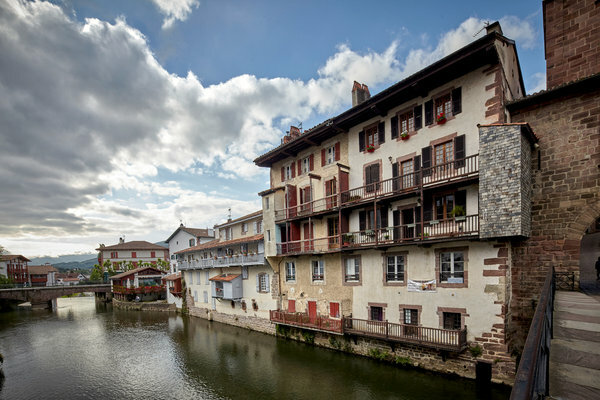 Thank you for posting this excellent article about the French Basque country.! My ancestral home is the province next to the French Basque, the Bearn, we share many cultural ways with our Basque neighbors. But the common denominator is that we all come from the Pyrenees and to be from the Pyrenees is both humbling and a source of pride.